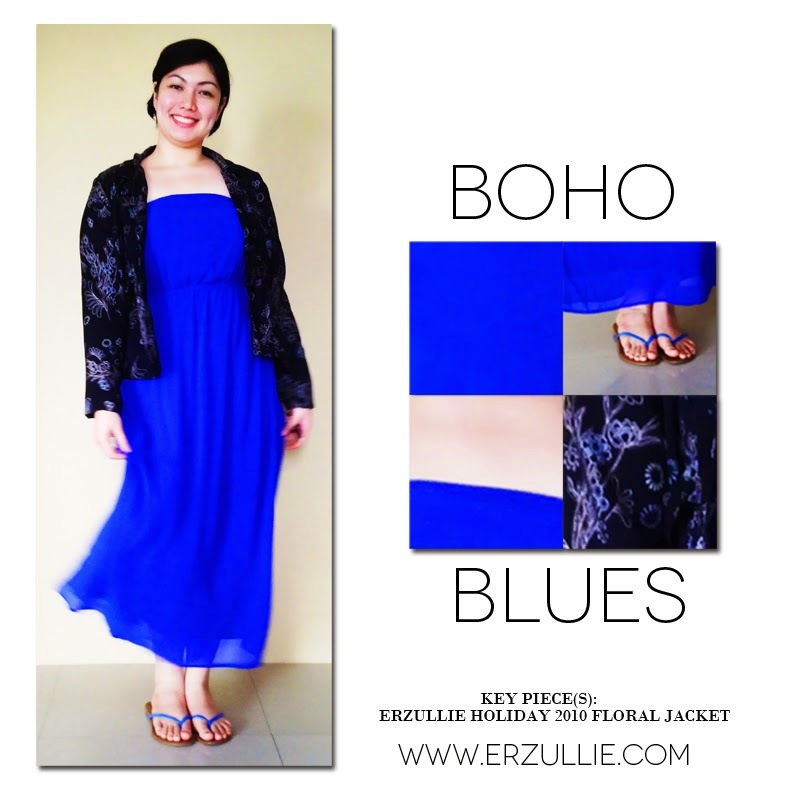 Erzullie Icon and Plus Size Model, Kat Lopez, has always been a boho girl. But how does she add a dash of fierce in it? By breaking the flow with a constructive floral jacket (Erzullie Holiday 2010).